** The Sandy Hook, Newtown School Massacre - Why were So Many Innocents Slaughtered? Why did the Sandy Hook Massacre kill So Many? The tragedy at Sandy Hook school in Newtown, Connecticut, where a lone gunman slaughtered 20 children and 7 adults, demands action - effective action. The burning question is how to prevent such slaughter in the future, without the law of unintended consequences making things worse. 1. Why so many deaths? Leaving aside questions about the deranged shooter, the really crucial issue is obvious: What caused so many deaths? 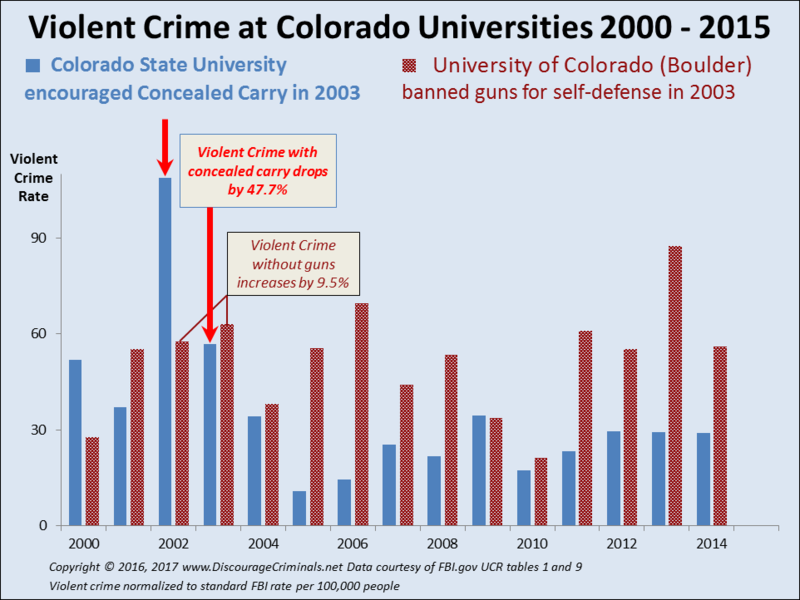 The enormous number is actual the unintended consequence of the existing law: - it disarms citizens in and around schools, another egregious example of government failure. Teachers and administrators at Sandy Hook were legally denied the right to carry guns, so they lacked the most crucial secret of success - the means to protect themselves. Which gun policies have been tested across the world? What are the proven results? Would a wholesale policy of banning guns work for the entire USA? What would the consequences be? Could encouraging each state to create their own solution allow comparison to highlight their differences in effectiveness? How well does eliminating guns actually work elsewhere in the world? Beware oppressive people. You want what you want, and you want the freedom to do that. The trouble is criminals want the same. They decide that they want what you have - your possessions. Criminals believe it's unfair that you should have it when they don't, so the way to remedy this unfairness is to take it from you, by force if necessary. Beware oppressive governments. What are the consequences of believing a politician who aims to put ever more power into the hands of government? Remember that Nazi German dictator Adolf Hitler (Nazi: NAtional soZIalismus, National Socialism party) was elected and re-elected by people who ignored his behavior and instead believed his eloquent spin. As Hitler famously said, "What good fortune for those in power that people do not think." 4. Does Banning Guns Work? 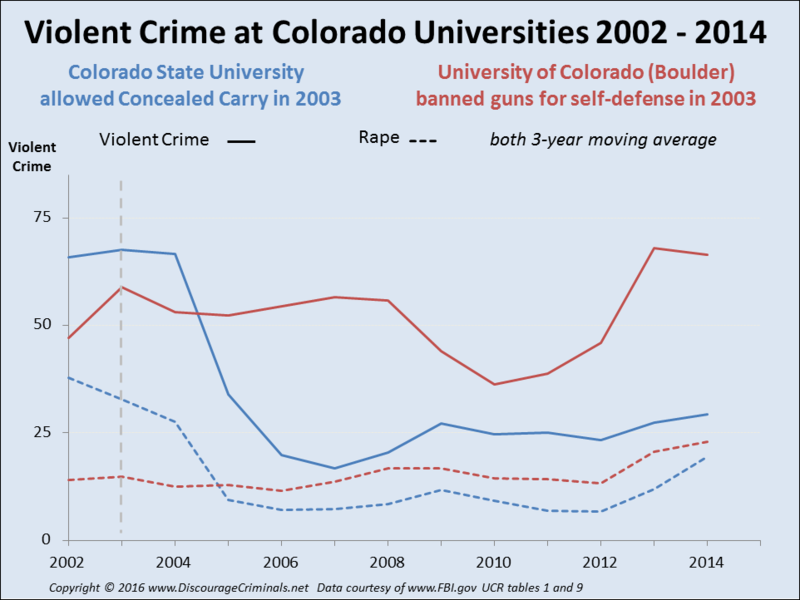 The facile but ineffective answer to violent crime is to ban all guns. But, since no law is 100% effective, will this bring your desired result? Neither deranged individuals nor criminals obey the law. The UK experience in banning your right to protect yourself using a gun demonstrates this simplistic answer doesn’t work. In contrast, Switzerland has automatic weapons above every fireplace, and is one of the safest and prosperous countries in the world. 5. 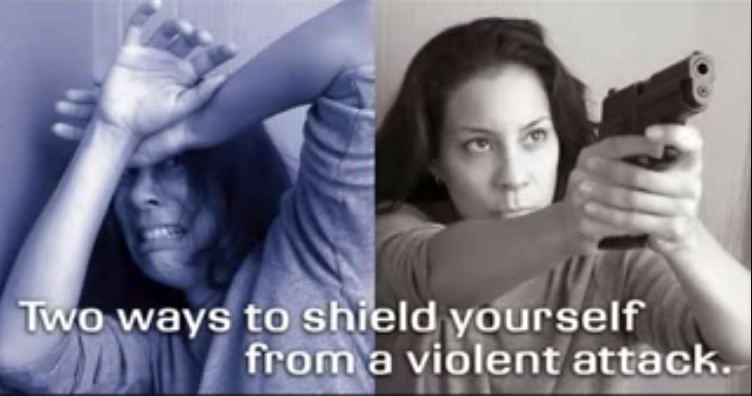 Do You have the Right to Protect Yourself? Should governments stop their citizens protecting themselves from criminals? Yet to ask this question is to be unclear on the true origin of the problem: If the government did the job of protecting its citizens properly, the people would have less need of guns to protect themselves. The need to do so is another egregious demonstration of government failure - the failure of US governments to do their fundamental job of protecting their citizens effectively. Governments have arrogated so many tasks that they seem to be incapable of doing any of them properly. This insight suggests the solution to government failure: Rather than trying to do even more, should governments do less? The long-term answer needs to carefully take these and many other different viewpoints into consideration. All the questions listed above need answers. Do you have the right to protect yourself? What does experience show to be effective in other countries around the world? What does not work? What will?